Following his sentencing, Michael Cohen blames Trump’s ‘dirty deeds’ as he is jailed. Michael Cohen, President Donald Trump’s former personal lawyer, was sentenced to a total of three years in prison on Wednesday for his role in making illegal hush-money payments to women to help Trump’s 2016 election campaign and lying to Congress about a proposed Trump Tower project in Russia. The question still remains if Cohen acted directly on Trump’s orders or if whether the President was aware of his actions. Something the President will certainly distance himself on. As it would open up further investigations against the President. Experts in the US are calling for the President to be impeached, following this scandal. So far prosecutors have said the payments violated campaign finance laws. Cohen told prosecutors the payments were directed by Trump, implicating the president in a possible campaign finance law violation. Federal law requires that the contribution of “anything of value” to a campaign must be disclosed, and an individual donation cannot exceed $2,700. 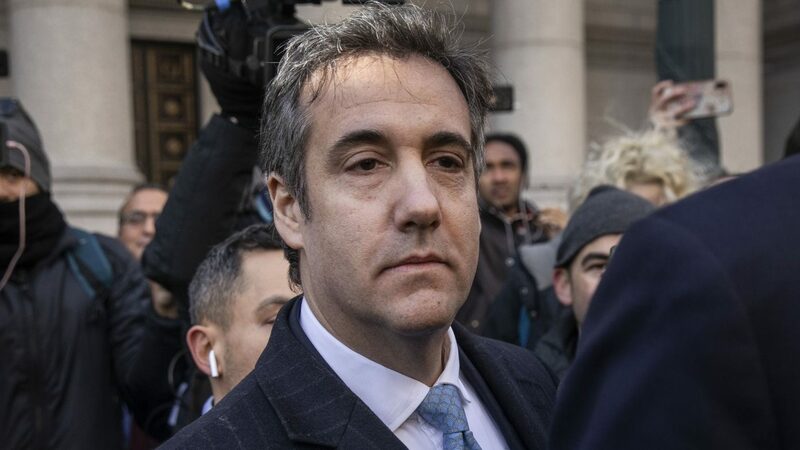 US District Judge William Pauley in Manhattan sentenced Cohen to 36 months for the payments, which violated campaign finance law, and to two months for the false statements to Congress. The two terms will run simultaneously. The judge set March 6 for Cohen’s voluntary surrender. Cohen pleaded guilty to the campaign finance charge in August and to making false statements in November. As part of the sentence, the judge ordered Cohen to forfeit $500,000 and pay restitution of nearly $1.4 million for the campaign finance law violations. The sentencing of a lawyer who once said he would “take a bullet” for Trump but has now directly implicated the president in criminal conduct. The sentence imposed by the judge was a modest reduction from the four to five years recommended under federal guidelines, but still underscored the seriousness of the charges. Cohen, 52, had walked into court on Wednesday morning with his wife, son and daughter, amid a crowd of photographers and reporters. Cohen was sentenced on the separate charge of lying to Congress brought by Special Counsel Robert Mueller, who is investigating Russia’s role in the 2016 election and possible coordination between Trump’s campaign and Moscow. Cohen pleaded guilty to that charge last month. Trump has denied any collusion with Russia and has accused Mueller’s team of pressuring his former aides to lie about him, his campaign and his business dealings. Russia has denied U.S. allegations of interfering in the election to help Trump. In an interview with Reuters on Tuesday, Trump denied the payments were campaign contributions. “If it were, it’s only civil, and even if it’s only civil, there was no violation based on what we did,” Trump said.